This time we went south, to the Antiatlas Mountains in search for Moricandia and Erysimum. 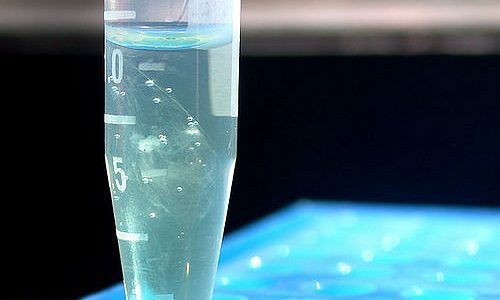 Protocolo de extracción de ADN vegetal con el Genelute Plant Genomic DNA Miniprep kit de Sigma-Aldrich (Ref. G2N70).